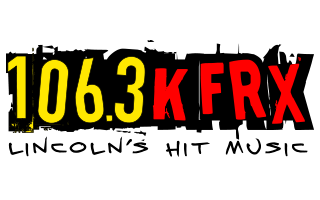 Tune in to KFRX M-F 3/25-4/26 for hourly chances to win $1,000 from 6a-12m. Laugh your way through the day and enter the keywords below for your shot at FREE CASH! *If you experience any technical difficulties or have questions about the contest or keywords contact lnkpromo@alphamediausa.com.